When you suspect that there may be a leak that is developing somewhere in your home, you need to have it addressed sooner than later. 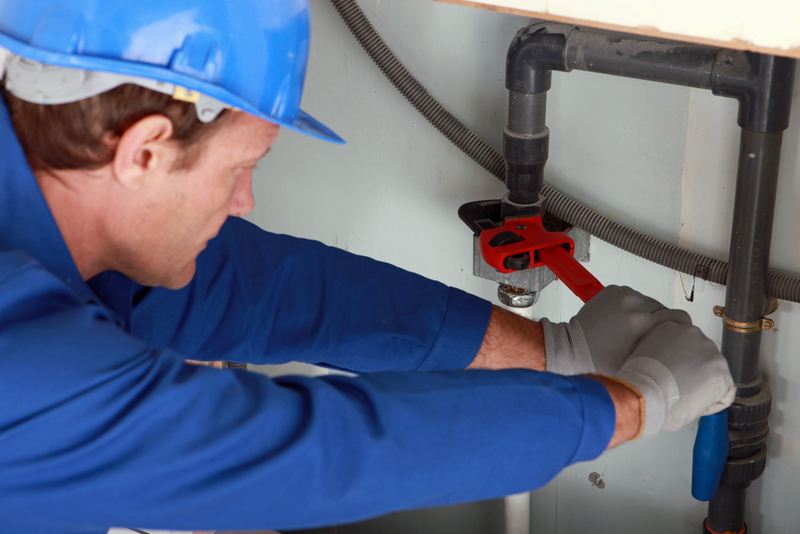 If you are unable to find the leak on your own, it is best to hire a dependable water leak detection & repair service in Shoreline to suss it out. When it comes to having a company on your side that you can trust, you can always look to our expertise at Trident Plumbing and Drain Cleaning. You can count on Trident Plumbing and Drain Cleaning to be onsite when we say and we employ the latest leak detection technology and equipment. We have the ability to find the source of the leak in no time at all, which means that we can get you a fix in a timely fashion. Finding out that you have some sort of a leak can be stressful for any homeowner. However, this stress gets even worse when you are unable to locate the actual source. Water leaks can lead to water damage and you may also be seeing a rise in your water bills. Instead of letting it fester for too long, professional leak detection services will help you to find it so that a plan of action can be set in motion to get a proper repair started. There could be a number of things that cause a leak, including loose fittings, deteriorated piping, tree root infiltration or clogs in your drains or toilets. Regardless of what the cause may be, we have the advanced technology necessary to find the issue so that you can get it fixed fast. Even if you need us during non-business hours, we have emergency technicians that we can deploy 24/7. Find that leak before it causes too much damage with water leak detection & repair service in Shoreline. Call Trident Plumbing and Drain Cleaning at (425) 321-6043.